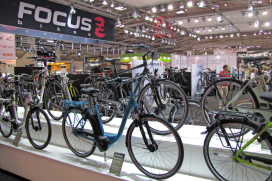 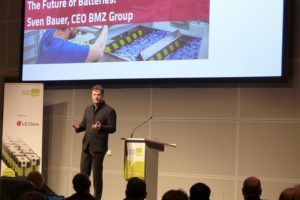 While recognizing the potential of electronically assisted bicycles five years ago, show organizer Messe Munich offers an extensive selection of e-bike products this year. 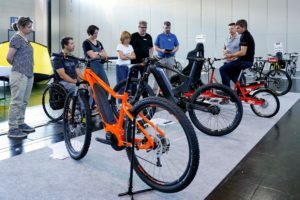 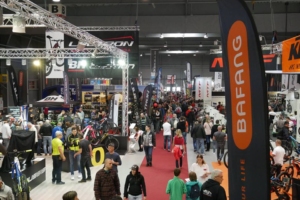 The e-bike will be in the spotlight at the special LEV components exhibit, the Extra Energy Test Track featuring more than 20 brands, the presentation of e-bike tourism and infrastructure and last but not least, the Pedals of Power. 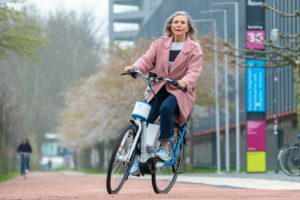 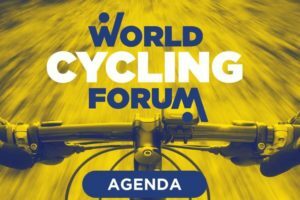 This is Munich’s first e-bike race presented by Winora.